Much awaited Inflation Indexed Bonds (IIBs) linked to the movement of Consumer Price Index (CPI) have finally been launched. The ministry of finance notified the issue of Inflation Indexed National Saving Securities (IINSS) recently. This is in line with broader strategy of RBI to focus on retail inflation and discourage investors from investing in gold. At present, the retail inflation hovers at 11% which has been affecting the household budgets. Before you take a decision whether to invest or not to invest in IINSS, you might be keen on knowing more about this offering. Coupon rate: The interest on securities has two components. The fixed component is 1.5% p.a. 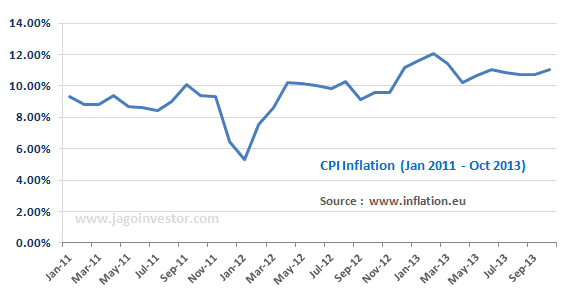 Besides, investors are entitled to be compensated at the rate of inflation calculated by the movement of CPI. The CPI would be used with a lag of 3 months. 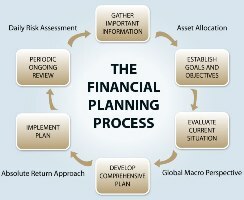 The interest would be compounded half yearly and becomes due for payment at maturity along with principal. Taxation: Interest is taxable on accrued basis. However, Tax Deduction at Source (TDS) wouldn’t be applicable. Exit Window: Premature withdrawals are allowed. 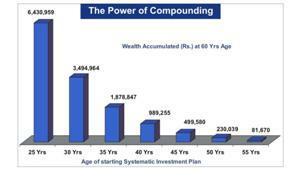 In case of senior citizens, withdrawals are permitted after 1 year and after 3 years in case of other investors. However, redemptions are allowed only on the date of coupon payments and are subject to the penalty of 50% of the last coupon payment. For example, if the payment of last coupon was Rs 500; then Rs 250 will be deducted at the time of redemption. The biggest advantage of IINSS is that they offer you a hedge against consumer price inflation. The provision of fixed coupon safeguards you from the possibility of deflation. Moreover, despite having a longer tenure of 10 years, minimum lock-in period is relatively short and penalty for premature withdrawals is also low. This provides liquidity window. Speaking about the negative aspects, the issue fails to generate regular income for you. The interest is paid along with principal only at maturity. Since the interest is taxable and TDS is not deducted, the responsibility of declaring the accrued income regularly lies on you. The issue of CPI linked saving certificates looks particularly unattractive when compared with other options having similar maturity profile available at present. Take example of tax free bonds issued by state owned companies which pay you a fixed coupon for 10 years. Also, unlike IINSS, they are tradable in the secondary markets providing you ample liquidity as and when you want subject to trading volumes.